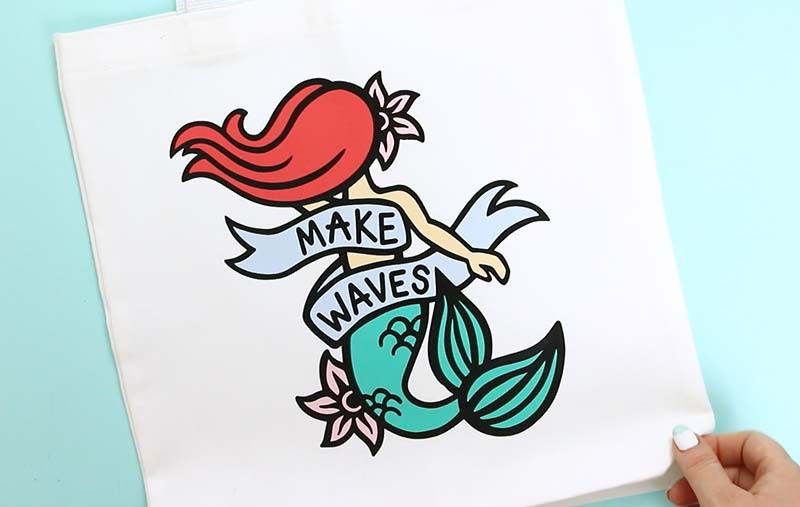 Learn how to cut by color with your Silhouette and make this cute DIY mermaid bag even easier to make! 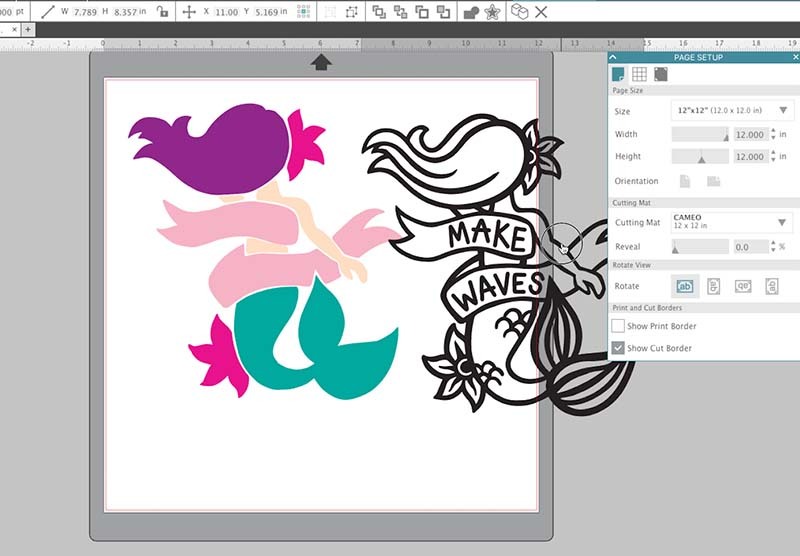 In this video tutorial, I will show you how both how to cut according to color fill in the Silhouette Studio software and how to layer heat transfer vinyl. This post contains affiliate links, which help to support this site. Thanks! 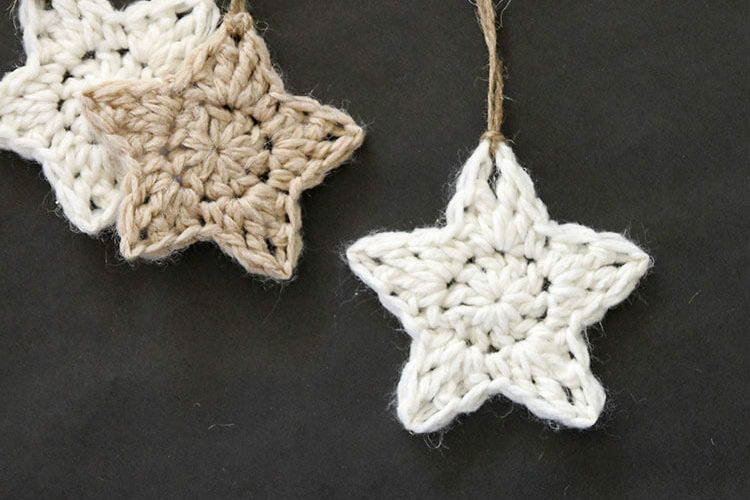 I am super excited to share this cute project and tutorial with you all today. I love the way this cute mermaid bag turned out, and I can’t wait for it to warm up enough for me to take it to the pool! 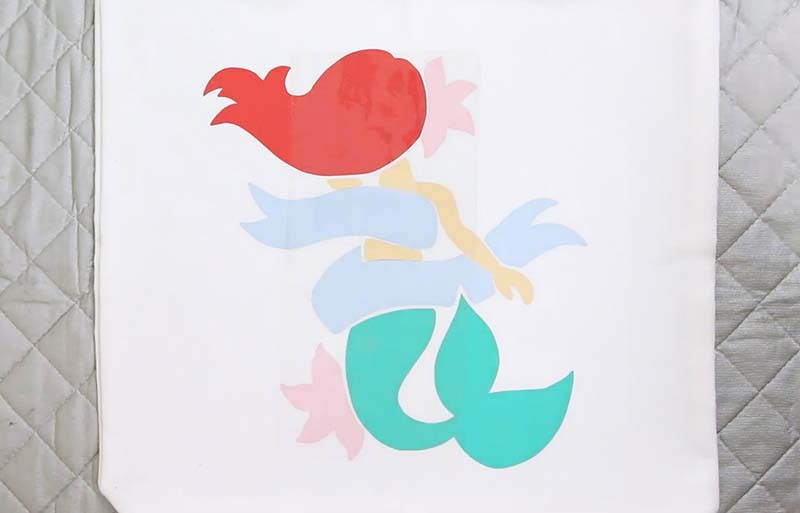 Today, I wanted to do a little step by step tutorial on how to cut by color with the Silhouette, and also share another method for layering heat transfer vinyl. Last month I shared a post on how to layer heat transfer vinyl in which I used what I called the cut out method. For this bag, I did things a little bit differently, and I wanted to show you both methods for making those multi-colored iron on vinyl designs. Okay, ready to make a cute bag and learn all about cutting by color and layering heat transfer vinyl? Let’s do this! 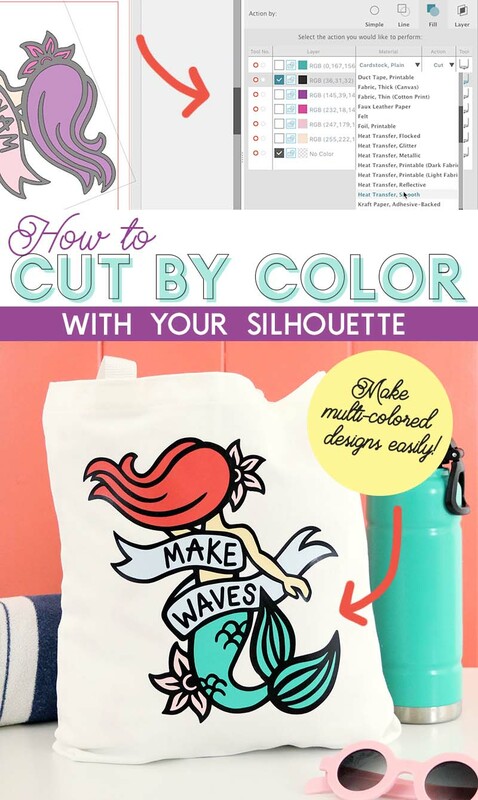 I made a whole step by step video tutorial walking you through the process of cutting by color in the Silhouette Studio software and layering heat transfer vinyl using the method I used for this bag (which I am calling the top down method). You can check out the video below, and I would love if you subscribed to my youtube channel so you don’t miss any of my crafty videos. 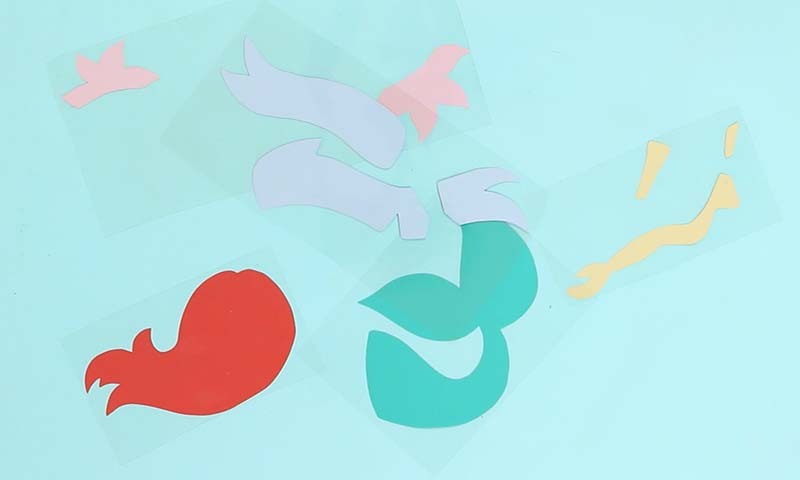 When I first learned that you can cut your designs by color with just a few clicks in the Silhouette Studio software, it kind of blew my mind. It makes it SO much easier to cut multi-color or complex designs. If you have never tried this feature before, you are going to love it! So when would you want to use the cut by color feature? Really any time you are working with a design that includes multiple colors or layers, cut by color is a great option. 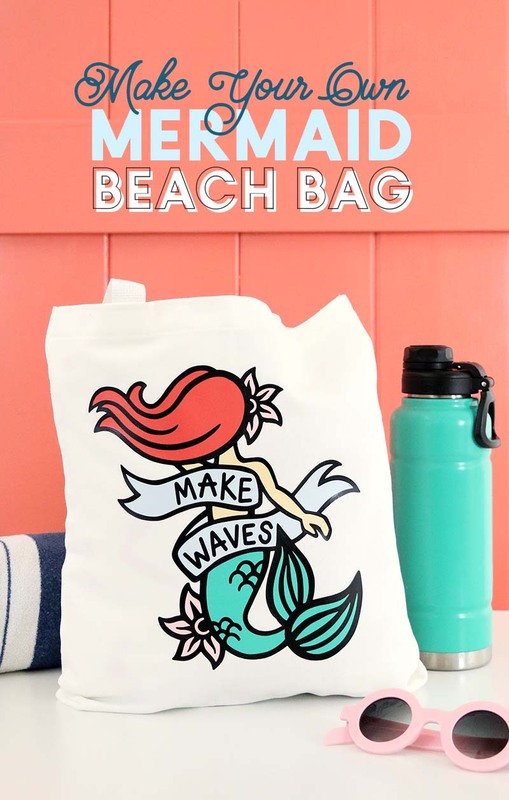 For this DIY mermaid bag, my design was made up of six different colors – five solid color shapes and one black outline design that goes on top. If I was going to cut this design using the regular cut settings, I would have to click on each element of the design I did not want to cut from that particular vinyl and then click “No Cut.” Instead, with cut by color, I simply select the color I want to cut and THAT’S IT. Here’s how to do it. 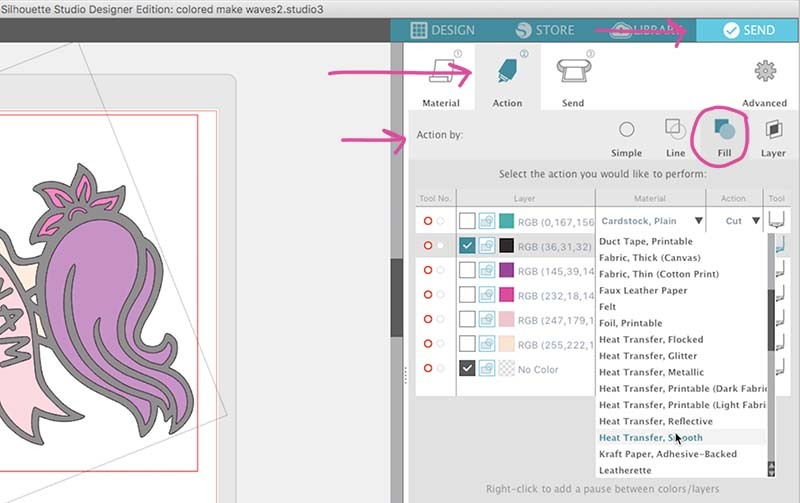 In the send tab of the Silhouette Studio software, click on “Action,” and then under “Action by” select Fill. This will separate your design into different layers based on the fill color of each shape (see the image below). You can also separate by line color using the Action by Line option. Uncheck the colors you don’t want to cut right now. Only the layers that you want to cut from the current material should be checked. Finally, make sure you have the correct material chosen from the material drop down menu. So easy! When you are ready to cut the next layer, uncheck the one you just cut, and select the next color. When all of your pieces are cut, you are ready to iron them on to your final project. Psst – If you are new to working with vinyl, be sure to check out my Beginner’s Guide to Vinyl here. Recently I shared a post all about layering heat transfer vinyl, and in that post I shared what I called the “Cut Out Method.” With that technique, I cut pieces from the bottom layer of the design and then used that cut out to help me place the next layers of the design. The technique I used for this mermaid bag kind of works the opposite way. The topmost layer works as an outline for the rest of the design, and I use that piece to help me position the other layers. Because of this, I decided to call it the “Top Down Method.” Here’s how it works. To position each layer, simply flip your top layer over so the sticky carrier sheet side is facing up. Use the top layer to help you place the next layer. The great thing about heat transfer vinyl is that the carrier sheet is sticky, which will help you to keep your pieces where you want them. Next, just flip the design over and again use that top layer to help you position the next piece. In the image above, I have already placed one piece (the hair), and now I am using the top layer to help me get the positioning aligned for the arm and torso pieces. Then, making sure the piece you are positioning stays in place, peel off the top layer. Finally, press down with your iron for just 3-5 seconds to apply the piece (for detailed information on applying heat transfer vinyl check out my complete guide to working with heat transfer vinyl here).Because the vinyl will get more heat with each additional layer, it is important to not give each layer too much time under the iron at first. You just want enough heat to get the layer to stick. 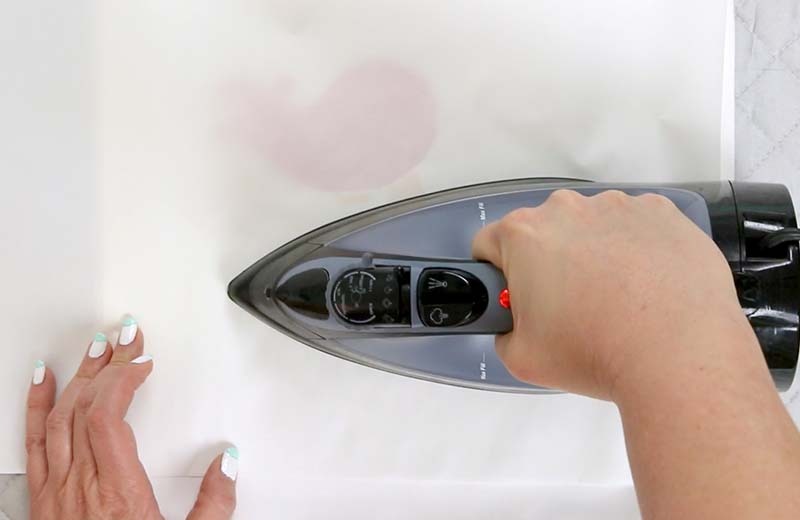 Be sure to cover any previously applied pieces with a piece of multi-use paper, parchment paper, or a thin piece of cotton to prevent it from melting or sticking to your iron. Repeat this process with the remaining layers until they are all applied and it will look something like this. Finally, place the top layer and iron it on. With the final layer, you will give it the full 10-15 seconds of heat and pressure. And after that layer is applied, your cute new bag is already for a trip to the pool! And that’s it! What do you think? 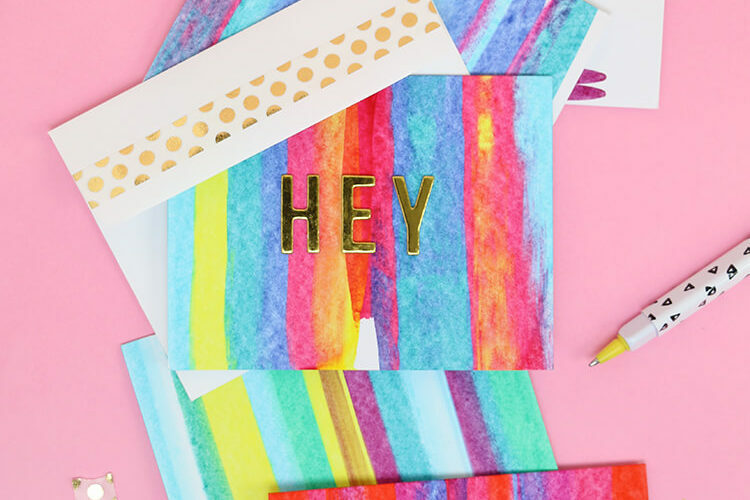 Have you tried cut by color or this method for layering heat transfer vinyl? If not, will you give it a try? 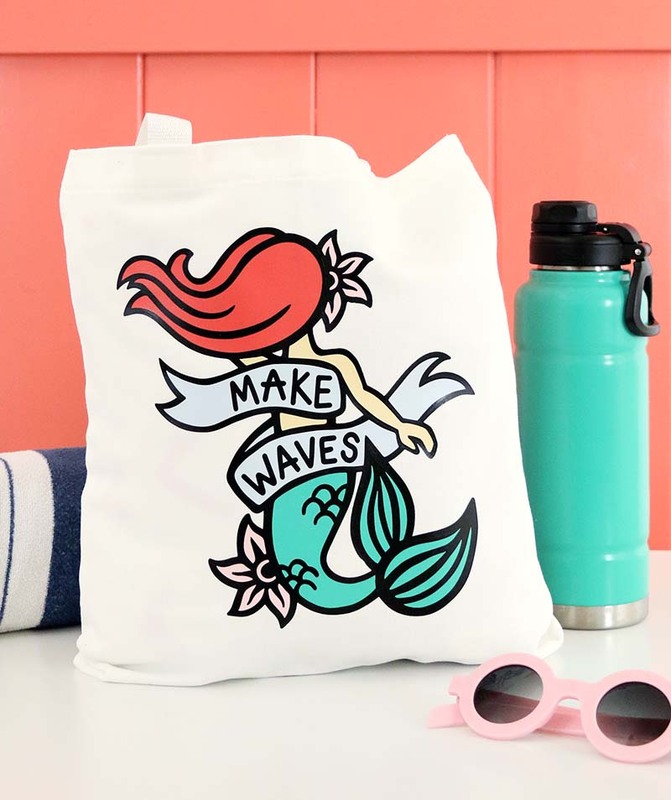 Do you need a cute mermaid bag too?? If you do, go snag that cut file! Love your posts they’re fantastic! Hi Kristine! What type of file are you using? I find that my SVG files usually import the colors. If you have a layered file without color, you can always add color to the different sections in Studio. If it’s an SVG file, you may have to ungroup it first. I hope some of that might be helpful! THANK YOU!! I know you didn’t invent this technique, but thank you for sharing it!! 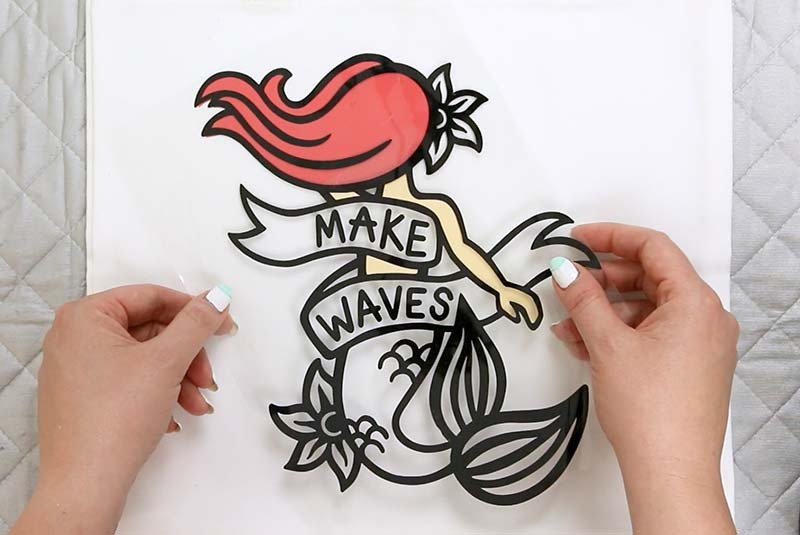 So so simple, and makes cutting and layering different color vinyl SO much easier! This is fantastic! Thanks. 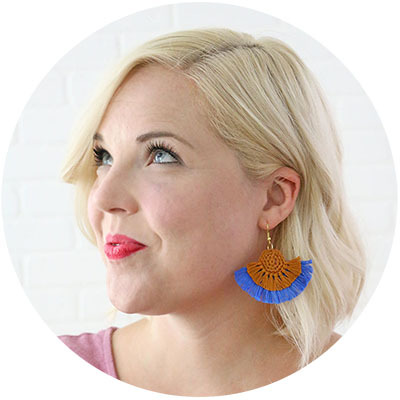 I can’t wait to try cutting by color and your layering technique! I think you will love it. 🙂 Have fun! Which program are you using. My Design Studio looks nothing like this? Great tutorial! You made it look very easy. Thanks for sharing.